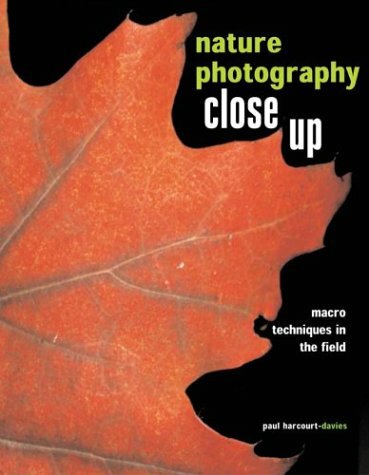 Zooming in on the “faces” of dragonflies and hornets, unearthing the intricate patterns of fungi and mosses, and even capturing the active beauty of plankton, Nature Photography Close Up presents a “think small” approach to natural subjects. Containing dozens of full-color photographs, each accompanied by a succinct and insightful essay, this gorgeous book doubles as a showcase and an instructional guide. Any photographers with an interest in macro nature photography will enjoy this new way of looking at the unseen wonders around them.